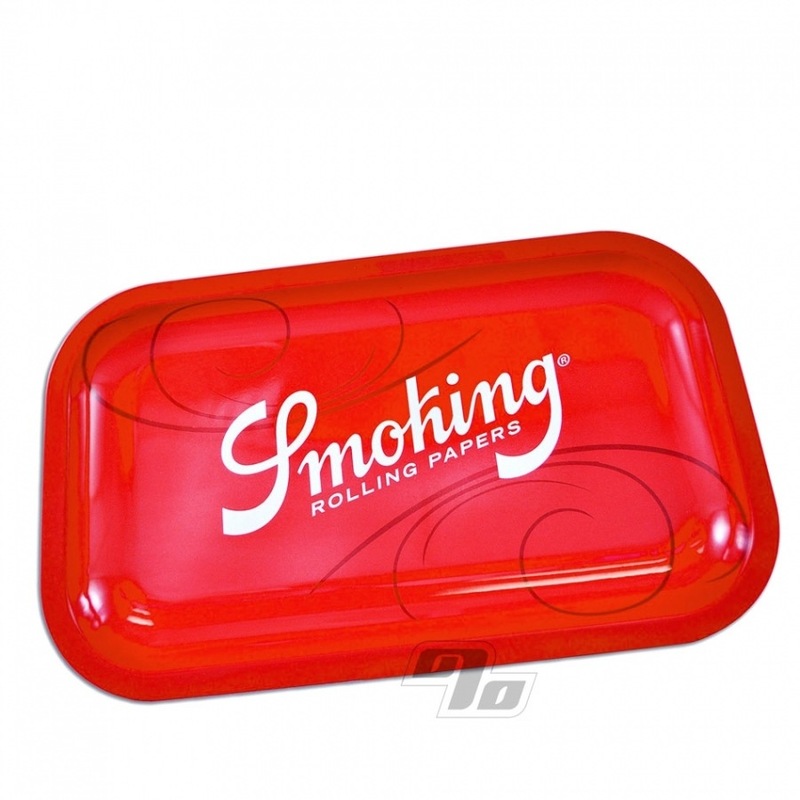 Check this new Red Rolling Tray emblazoned with the classic Smoking Rolling Papers logo. It's the perfect size for rolling both on the road or on the couch. Light but strong metal tray with curved edges to hold all your herbs and papers securely as you roll up some smokes without spillage. This metal Smoking Rolling Tray measures a generous 11x7 Inches.